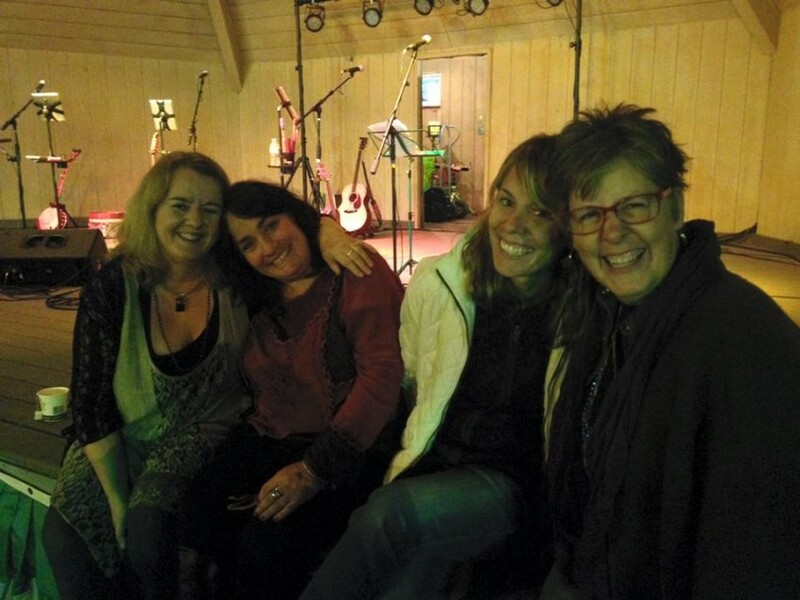 The Kelly Girls are a lively and talented four piece all female band. 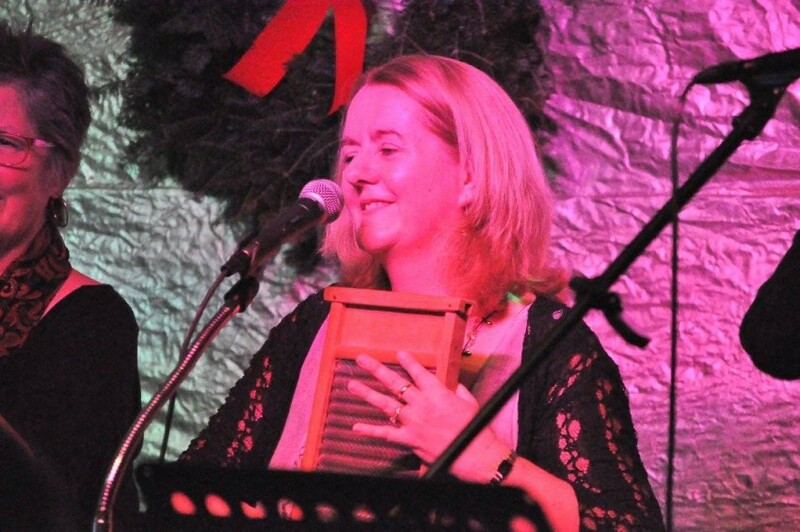 We play traditional, contemporary and original Celtic tunes, ballads, folk and pub songs. 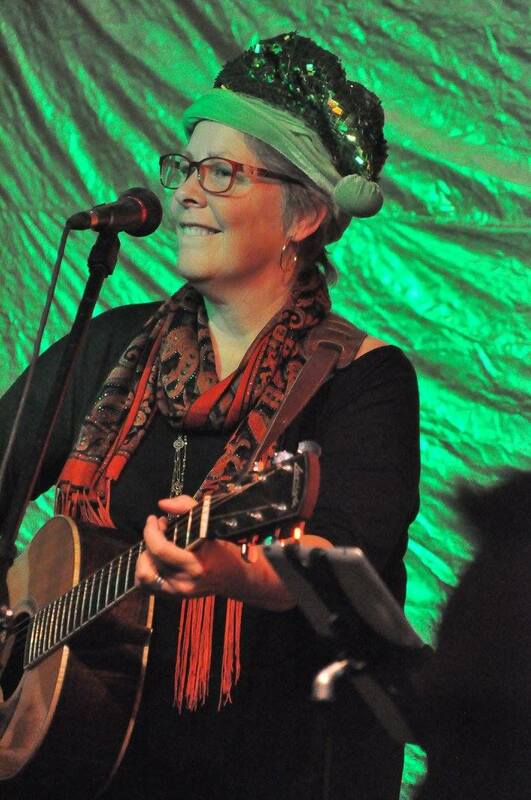 Enjoy our rousing renditions of songs and tunes rooted in Irish, Scottish, American and Canadian musical traditions. We play fiddle, banjo, bodhran, tin-whistle, flute, ukulele, harmonica, bouzouki, guitar and mandolin. 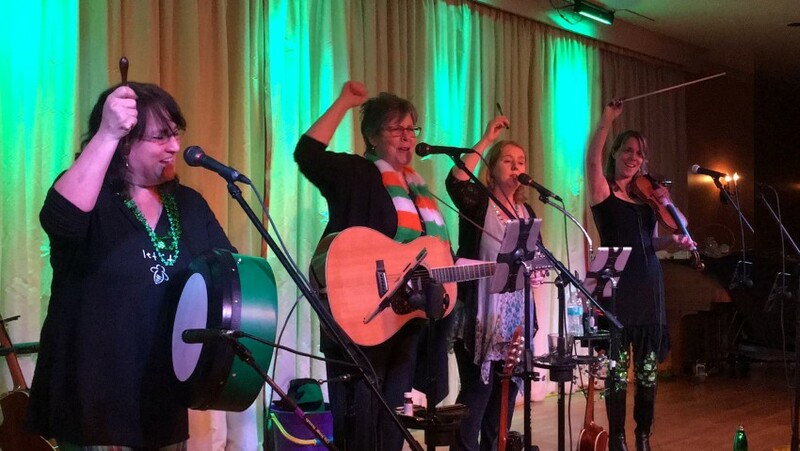 The girls have been performing in New England, Canada and Ireland for many years for all kinds of parties, weddings, festivals, and special occasions and we love to take our music on the road! We’ll bring the party to you. Kick up your heels, dance, clap and sing-along with The Kelly Girls! 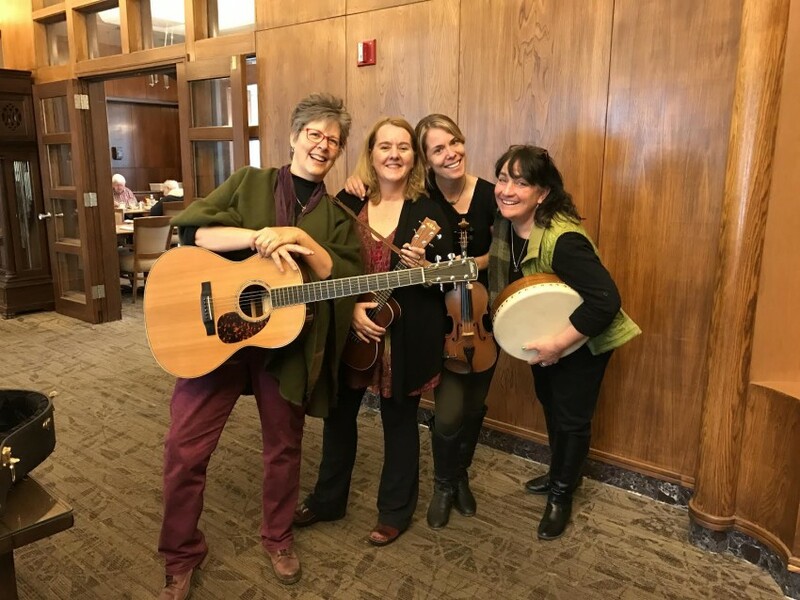 The Kelly Girls set list sample- We are always learning and adding new songs and if requested will learn some of your favorites for your event.